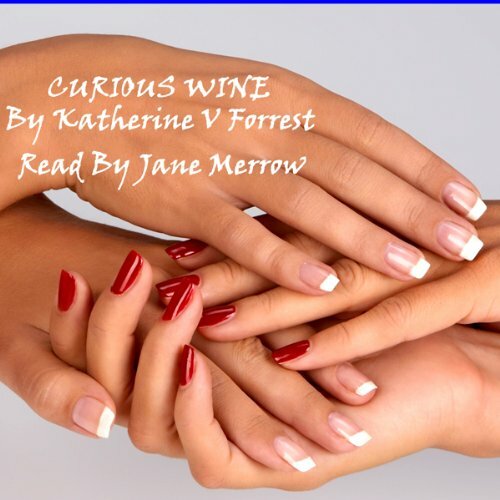 Showing results by author "Katherine Forrest"
Curious Wine is a love story set in Lake Tahoe between Diane Holland and Lane Christianson. Beautifully written and intensely romantic, it has been described a masterpiece of lesbian love and set a very high standard for the genre. 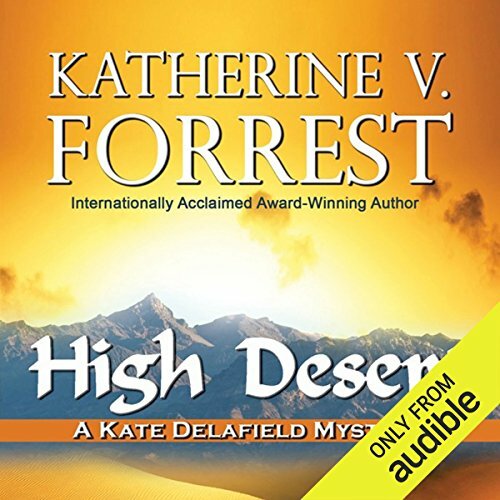 Award winning author Katherine V Forrest offers a candid portrait of first discovery which is evocatively delivered by actress Jane Merrow. 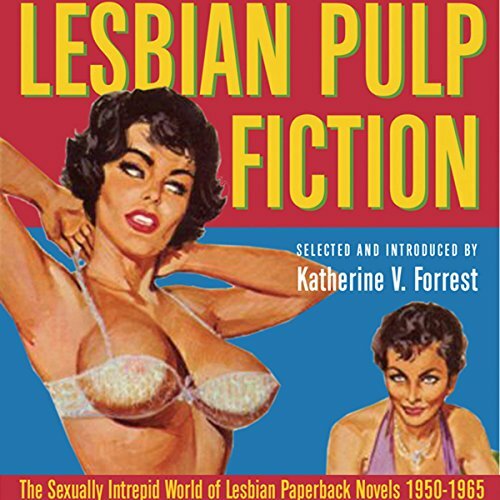 In 1950, publisher Fawcett Books founded its Gold Medal imprint, inaugurating the reign of lesbian pulp fiction. These were the books that small-town lesbians and prurient men bought by the millions - cheap, easy to find in drugstores, and immediately recognizable by their lurid covers: often a hard-looking brunette standing over a scantily clad blonde, or a man gazing in tormented lust at a lovely, unobtainable lesbian. For women leading straight lives, here was confirmation that they were not alone. Lesbian short stories from the 1950's.